LandingBlue is a modern multipurpose Desktop, Tablet and Mobile Web Application template. Fully responsive template suitable for any kind of project. This template comes with lot’s of features to let you customize it with ease. 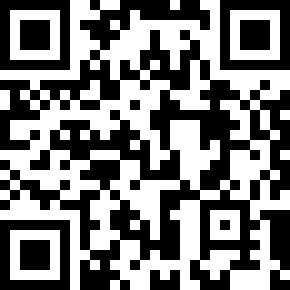 Scan the QR code below to see it on your smartphone! LandingBlue is a modern multipurpose desktop, tablet, and web application template. 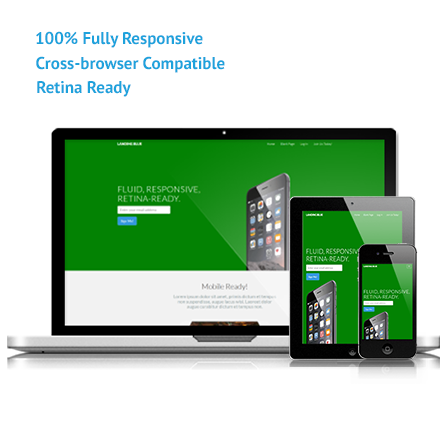 It is a fully responsive template suitable for any kind of projects. LandingBlue comes with lots of features so customizing it will be very easy. LandingBlue is based on the latest Bootstrap framework and it integrates the most successful open source libraries available.